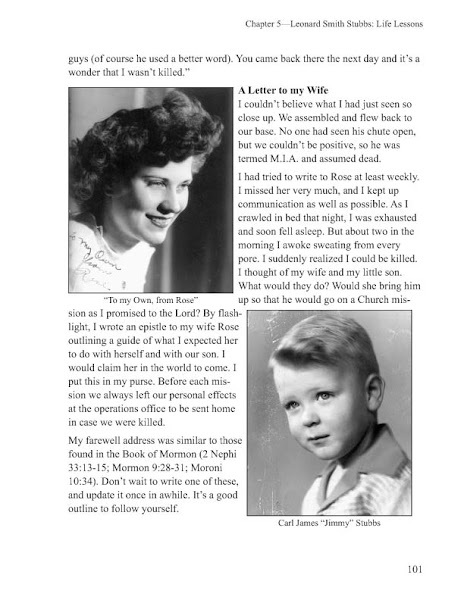 The Church of Jesus Christ of Latter-day Saints is in a peculiar position when it comes to family history. 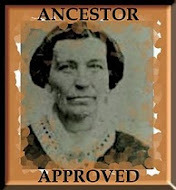 “Mormons” believe that it is vital to not only know but to love their ancestors. They speak in scriptural terms, quoting the Old Testament—“Behold, I will send you Elijah the prophet before the coming of the great and dreadful day of the Lord: And he shall turn the heart of the fathers to the children, and the heart of the children to their fathers, lest I come and smite the earth with a curse” (Malachi 4:5-6). And repeated to Joseph Smith: “And he shall plant in the hearts of the children the promises made to the fathers, and the hearts of the children shall turn to their fathers. If it were not so, the whole earth would be utterly wasted at his coming” (JS-Hist1:39). “Smite the earth with a curse”? “Utterly wasted”? This is serious business. As Latter-day Saints, we believe that it is our duty to help our ancestors have the same blessings we have. “They are waiting for us to find them,” we have been told. Latter-day Saint focus on families is so strong that our belief is that we are saved with our families in a long unbroken chain of covenants and promises between us and God—beginning with the prophet Abraham and continuing to our day. It is the redemption provided lovingly by our Savior Jesus Christ. We want to follow His example in dealing with our family members. So how does this work? Those promises are made in temples and the Latter-day Saints are certainly a temple-building people. Just last month another temple was dedicated in Brigham City and more are on the way all over the world. And are members of the Church finding their forefathers and mothers and taking their names to the temple? Not so much. Under 3 percent in fact. The Church has redoubled their efforts to make the process easy, spending millions of dollars on record preservation and websites that put those names in one of the finest genealogy libraries in the United States, in family history centers all over the world, and on the internet with the capability of reaching inside every home. Training staff for these facilities is state of the art. Yet in family history centers outside Utah, more non-members avail themselves of the opportunities available than do members. What is yet needed as motivation? Guilt obviously does not work. Talking about the resources has not yielded much. There are a few enthused and excited genealogists, but the vast majority of Church members love their ancestors generally, but have a hard time with the specifics. Even the lay leaders are too busy with helping the living members of their wards to worry about dead ancestors. The dead have been waiting awhile and they aren’t going anywhere soon. 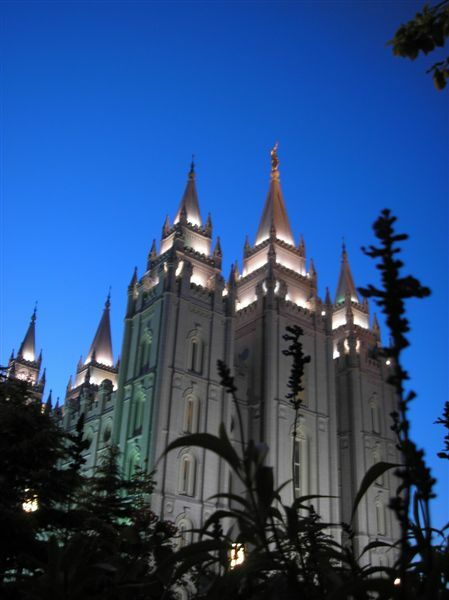 Many members of the Church are ardent temple-goers, but most settle for whatever names are provided for them through extraction of old records through Church headquarters. So we come to the concept of STORY. Family story. We are back to “turning hearts.” How can we love someone we do not know? It is vital to know more than names and dates about a person to truly love them. And often we do not care enough about a person we do not love enough to give up our comfortable seat in front of the TV or even our busy nurturing of those we do know and love. The Church is moving in the direction of tapping living memory of family to then extract the vital information needed for the family tree making. We need our members to be more than just clerks, said a FamilySearch speaker. A recent effort in India turned hearts to former generations. Their stories turned into a desire to take their beloved ancestors to receive temple blessings. African Saints who believed that it was necessary to provide family names to return to the temple searched out oral history and without the computer access we enjoy, traveled many hours to take the people in those family stories to obtain the blessings found in the temple. So what do I know about my family members, not just living, but now “dead”? Who are they? What was their life like? What were their hopes and dreams? Can I relate? Do I love them? Will I sacrifice my time and energy in their behalf? Given this perspective the answer is YES. My heart is turned to my children and to my grandchildren and when I know my ancestors, my heart is turned to my family going in the other direction too. This weekend is the general conference of The Church of Jesus Christ of Latter-day Saints. Listen for specific reference to this topic—the topic of heart-turning. The concept of story. I’ll be listening too. Reading this strengthened my decision to offer Family History research help to the sisters I visit teach in my ward. They all have busy lives, with jobs, children and so forth. I'll let you know if they accept my help.